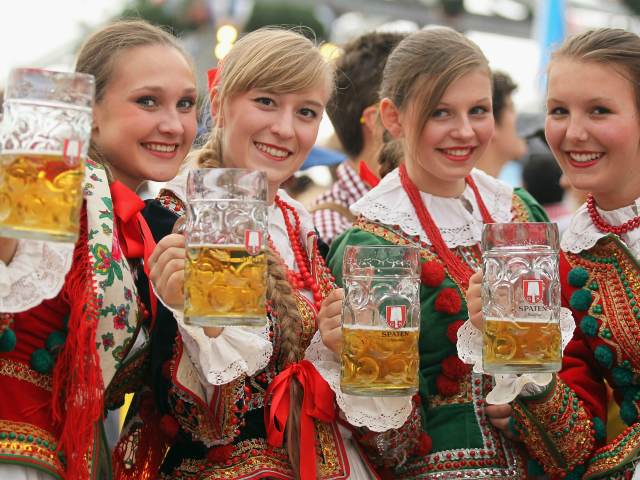 The Oktoberfest in Munich, Germany had around 5.6 million visitors this year, down 300,000 since last year and the lowest number since just after the September 11th 2001 terror attacks, according to FAZ. In July, German-Iranian student David Ali Sonboly went on a shooting spree in Munich, killing nine people at a shopping centre before turning the gun on himself. The most notorious example was the New Year’s Eve attacks in the German city of Cologne, in which gangs of mainly North African migrants committed mass sexual assaults against women revellers.